The Trump administration is proposing a new flat rate reimbursement system for doctors who treat Medicare patients. Some doctors worry that the plan may reduce payments to specialists and cause fewer doctors to accept Medicare patients. The Centers for Medicare and Medicaid Services (CMS) says the proposed changes are designed to reduce paperwork by combining four levels of paperwork required for reimbursement into one form and one fee paid to doctors. 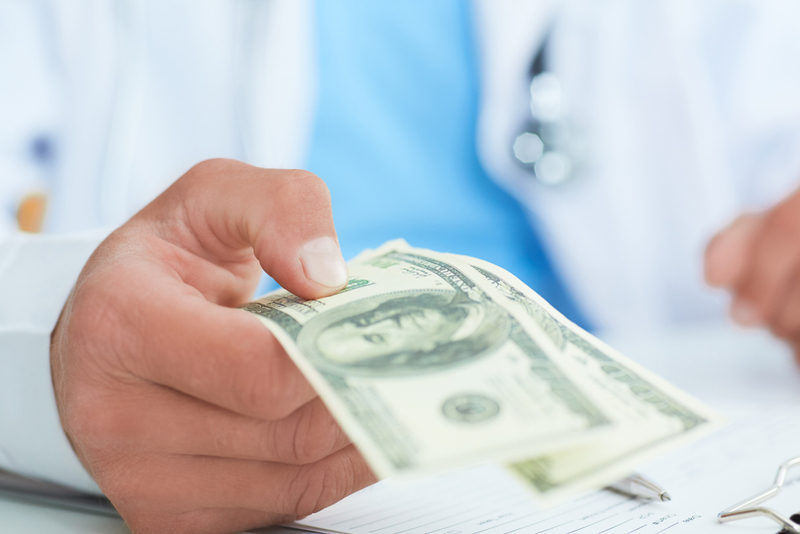 Under the new system, doctors who see generally healthy patients and doctors who see more complicated patients would receive the same flat fee. According to a report by NPR, the flat fee would mean doctors who specialize in complex medical areas would receive a smaller reimbursement than under the current system. Doctors would receive the same amount regardless of whether they spent 15 minutes with a patient complaining of a head cold or an hour with a patient with stage 4 cancer. The plan is open for public comment until September 10, 2018. The new fee structure would go into affect in January 2019.